In this book, Williams examines the Classical Dutch in great depth. He also presents a complete repertoire for Black with the Dutch Defence, which is based on his own repertoire he has used successfully at grandmaster level for many years. As well as presenting the latest theory and revealing his new ideas in the key lines, Williams highlights the main tactical and strategic ideas for both sides and covers important issues such as move orders. Each chapter includes a series of tests at the end, so that readers are able to assess how well they have understood the main concepts. 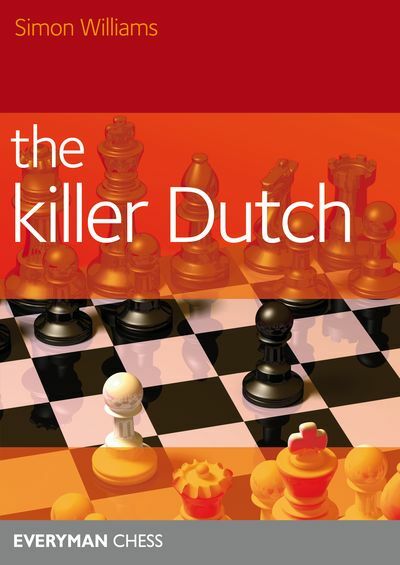 This books tells you everything you need to know about successfully playing the Classical Dutch.